7 acres planted in Bermuda with EBID water rights. La Mesa water and gas in the street. 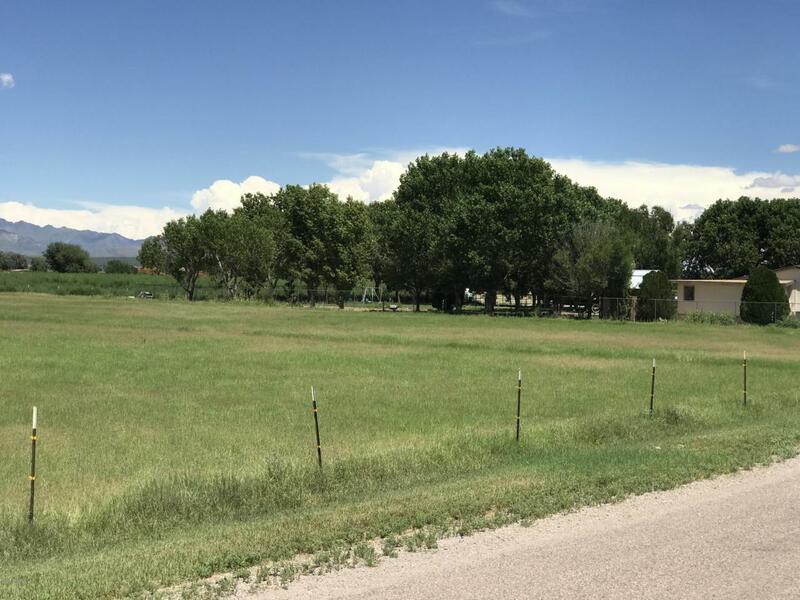 Great parcel in the heart of the South Valley in between Las Cruces, NM and El Paso, TX.